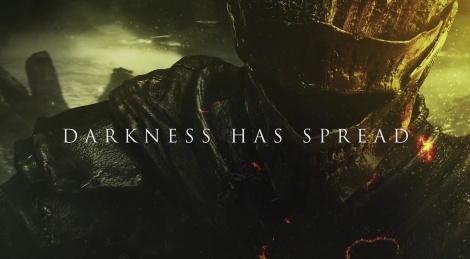 Bandai Namco Games unveils a new trailer and three special editions of Dark Souls III which offers various goodies from an artbook and soundtrack to a figurine. Is it me or this kind of trailer doesn't fit at all with a dark souls game. Textures, demons, architecture and armors are looking sweet!!! They released a 4 min gameplay vid as well but i highly recommend anyone who doesn't want spoilers to not watch it because it reveals probably one of the best bosses in the series. Hopefully more stuff like that are in the game. 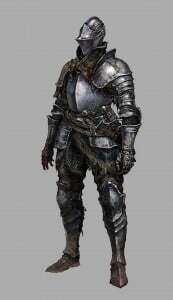 Dark Souls 3 seems to be going back to their Demon's Souls roots! I'm super excited for that! I really want to get that Giant King statue version, but I just can't see myself paying $500 for one video game. Yeah felt oddly...."mainstream". But honestly I can't remember the other Souls trailers at all so maybe it was in line with those. Anyway, Souls formula is wearing a bit thin for me. Might get this if the itch comes back but for now, meh. Hope to see something else from FROM in their next game. I think you are wring there. 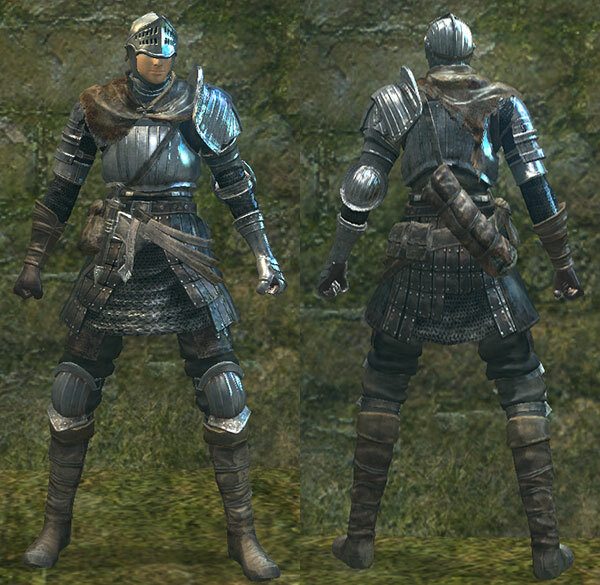 The armor set the knight is wearing looks almost exactly like the normal Knight armor from Dark Souls but with the Elite Knight helmet, with the closed visor. Dude, i played through demons like two weeks ago, i know exactly what its like. There are few games where i can claim expert level, but souls is defo one of them. Now obviously this is subjective, but i just cant see amy connection to demons in particular. 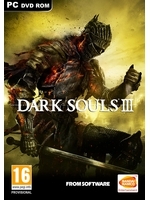 Looks much more like dark 1 and 2, and even blood borne to me. Love demons and the feeling of that game, just dont see it here at all. Did you watch people play the stress test and demo? I looks and feels nothing like demons. As for the knight i think i made the point fairly clearly with the pictures, i dont see how you can even argue with that. Dude..I played through Demon's Souls like 3 years ago! I still have the stains on my sheets! Obviously my perception is better than your perception. See, you need to focus, and just close your eyes, because that is how one sees without sight.